When you are in the market for a new vehicle, you have two options. The first is to finance your new Mazda or pre-owned vehicle, and the second is to lease a new Mazda. There are some similarities between the two, like making monthly payments and being able to trade in your old vehicle and use its value to go towards the new car. However, there are also many distinct differences between the two. What’s the Difference Between Buying and Leasing a New Mazda? 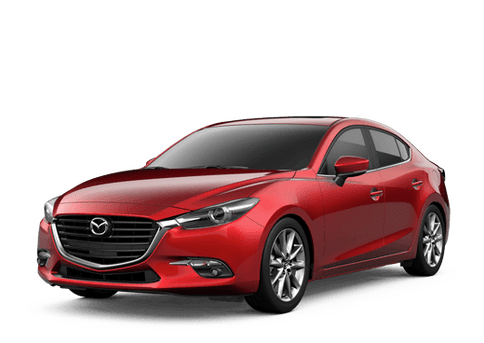 One of the options available to you as a car buyer is to lease the Mazda that you have your eye on. What’s so good about leasing? For one, there are many cost saving opportunities associated with it. You may end up making lower monthly payments with little to no down payment, the sales tax on a lease is less in comparison to outright buying the vehicle, and the included factory warranty is always in effect during the duration of your lease. Overall, you get a more modern car for less money. Plus, due to the two to three year lifespan of most leases, you are not in a long-term contract with the dealership. Many Longview drivers also like that the power is put into their hands at the end of the lease. You have the option to trade in the vehicle that you have been leasing for a new one, or you can outright buy the vehicle that you have fallen in love with. The second of your two options is to go through the process of buying your next Mazda. So, what’s so good about this option? The freedom to do whatever you want with the vehicle. With car buying, there is no mileage penalty for going over the allotted amount of miles in your contract. Plus, there is the option to modify your car as you please and sell the vehicle whenever you want. Is Leasing or Buying a Better Option for You? The option will be open to Longview drivers to decide what is best for them. What it comes down to is the amount that you drive on a day to day basis, how long that you want to have the vehicle, the amount of money you have to spend, and if you plan to modify your vehicle. 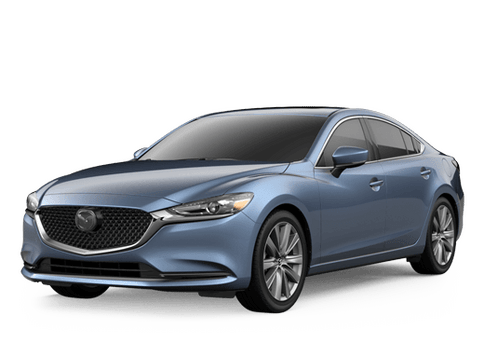 If you have any questions or want to talk about leasing options on any of our new Mazda models, then give us a call at 855-998-2267. You can also contact us online or visit us at our convenient location in Longview, TX near Tyler, Kilgore, Marshall, and Carthage, TX.